The very affordable price of this cable should make it easy to switch from a standard microphone cable to a proper AES/EBU cable. Our AES/EBU cable guarantees the error-free data transfer even over longer distances of up to 100 metres. 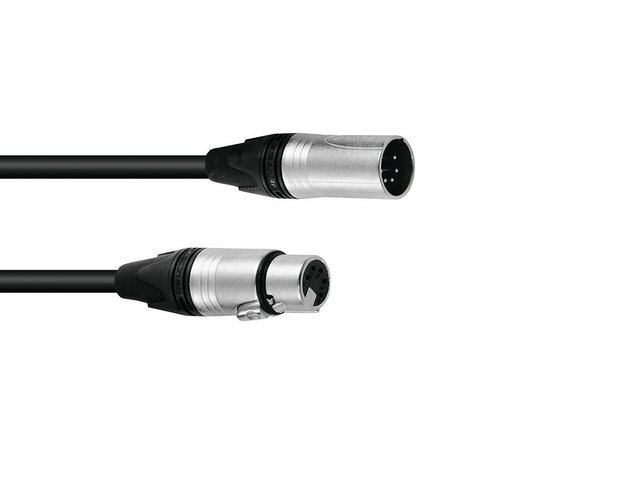 We use the BINARY 434 AES/EBU MKII AES/EBU cable with 100 % shielding and the NEUTRIK XLR connectors.